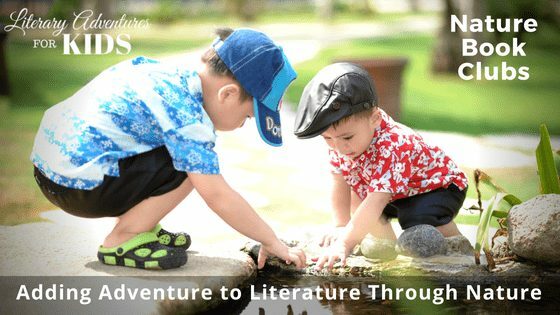 Do You Want To Add ADVENTURE To Your Child's Literature Studies? 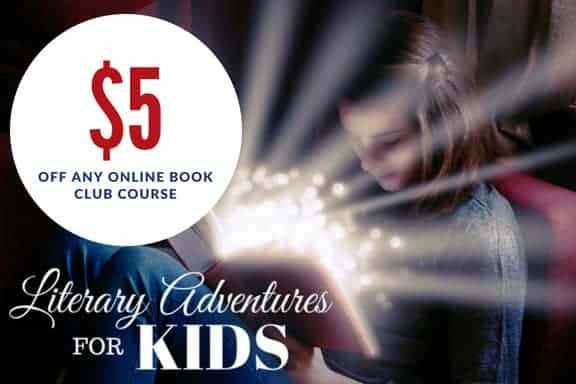 Give your kids the opportunity to be inspired by reading! 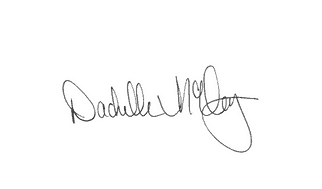 Hi, I'm Dachelle. 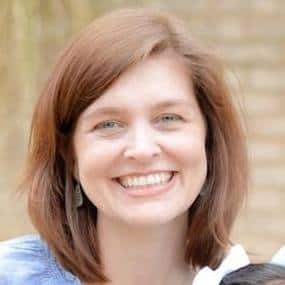 I am the owner of Literary Adventures for Kids and I want to help you to inspire your kids to love literature in a way that is not only fun for your kids, but easy for you. 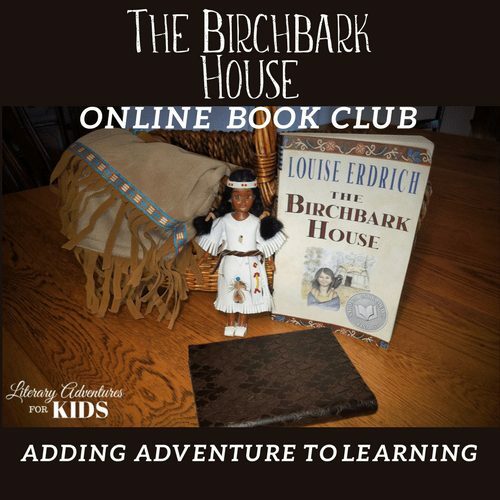 At Literary Adventures for Kids, we want your homeschool to be enchanting. So we help parents and students to dig deeper, go on rabbit trails, and add a little adventure all while enjoying great literature. If you want to enrich your child’s studies, take the time to invest in the research. Look for ways to bring the culture, context, and history to life. Or you make your life a little easier and let me do the work for you. It is a passion of mine. 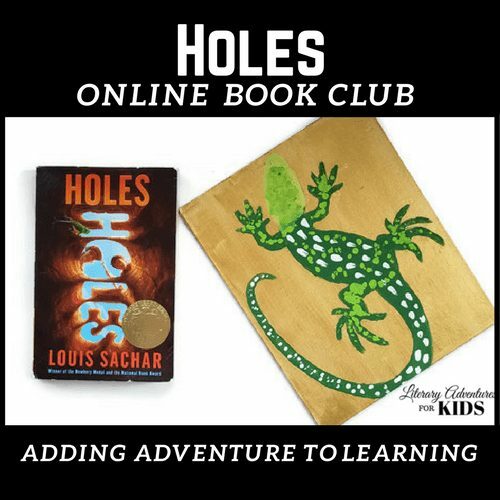 I love creating book clubs and sharing them with others. 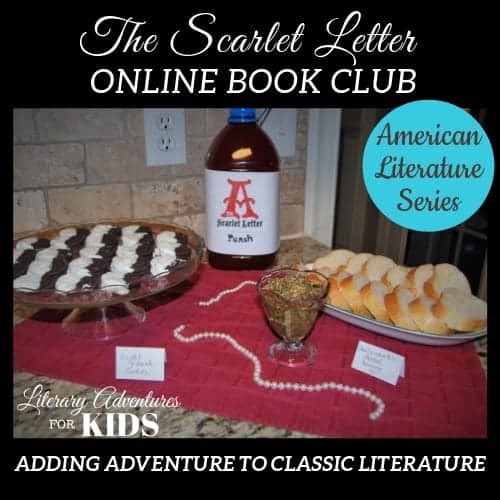 I created Literary Adventures for Kids to help homeschool moms find a stress-free way to add a little adventure to their homeschool. Let Your Kids Work Independently - The online format is easy to use and follow whether you are working together as a family or your child is working independently. 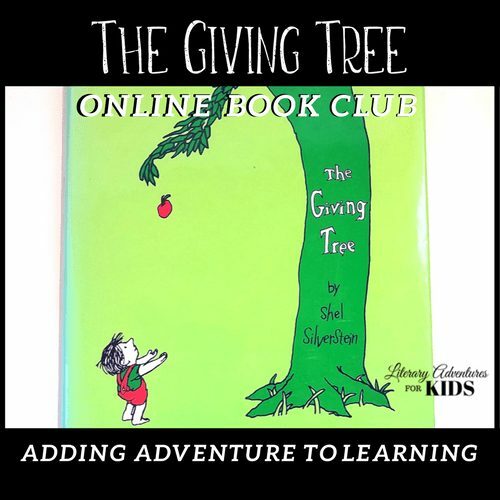 What IS a Family Online Book Club? 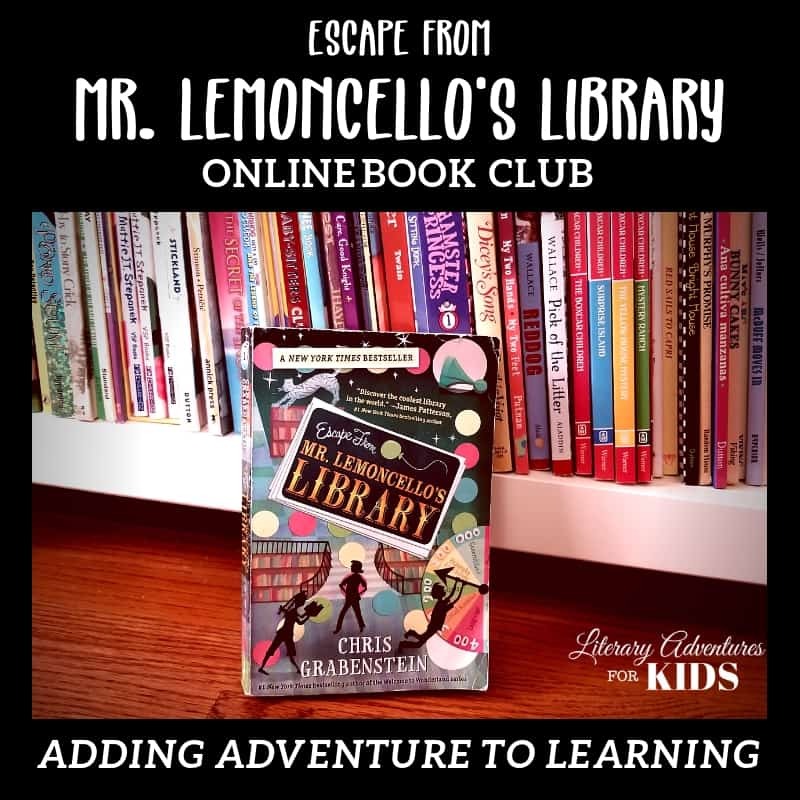 Family online book clubs are Teachable courses that guide your student through reading novels while adding optional grammar, spelling, and writing. 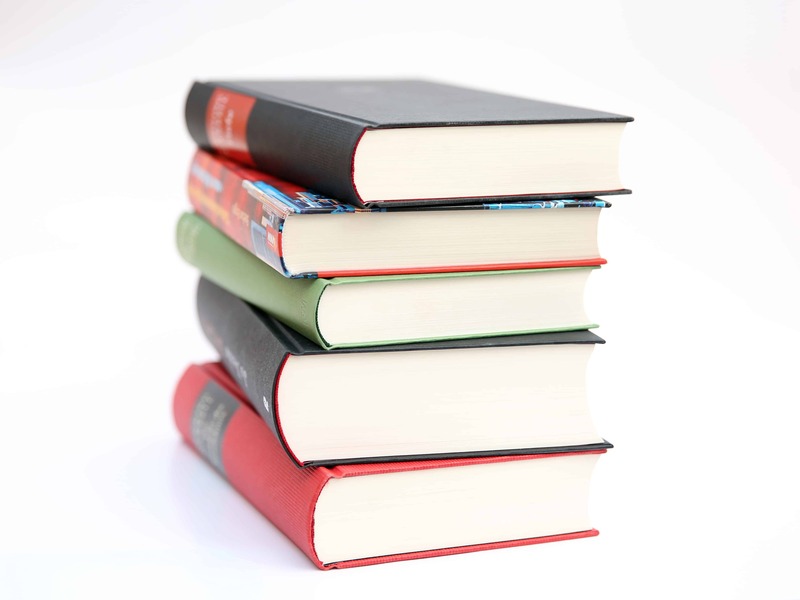 Each book club is made up of 8 parts that are designed to be a month-long literature study. They are designed for students ages upper elementary through high school. 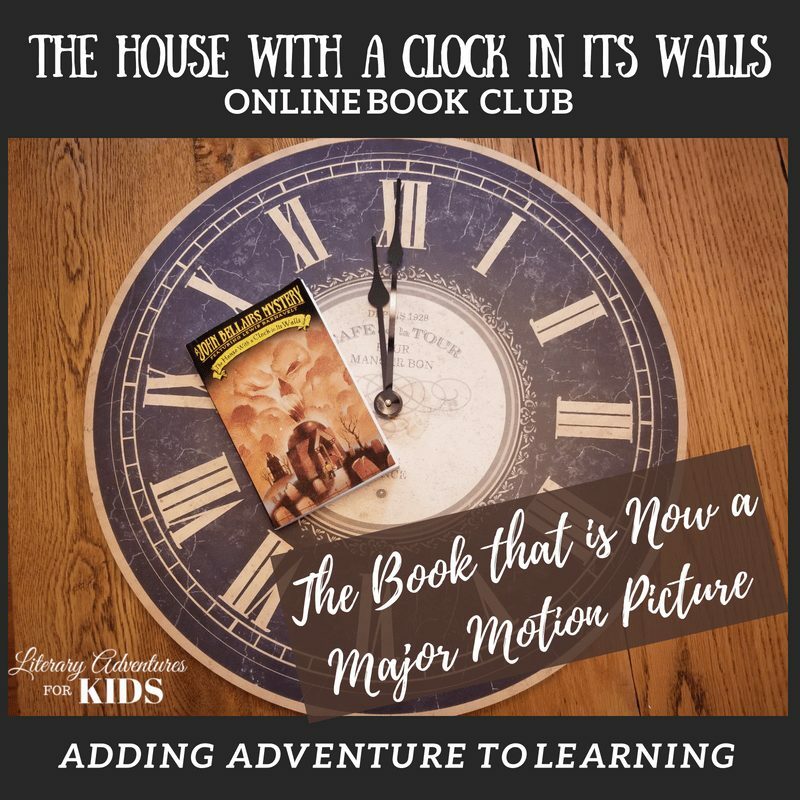 Click on any of the pictures below to see the different elements of each book club and how easily you can add adventure to your literature studies. We will go on rabbit trails of discovery. We will hop off the traditional roads of literature studies and meander down paths about pop-culture, history, biographies, poetry, music and more. 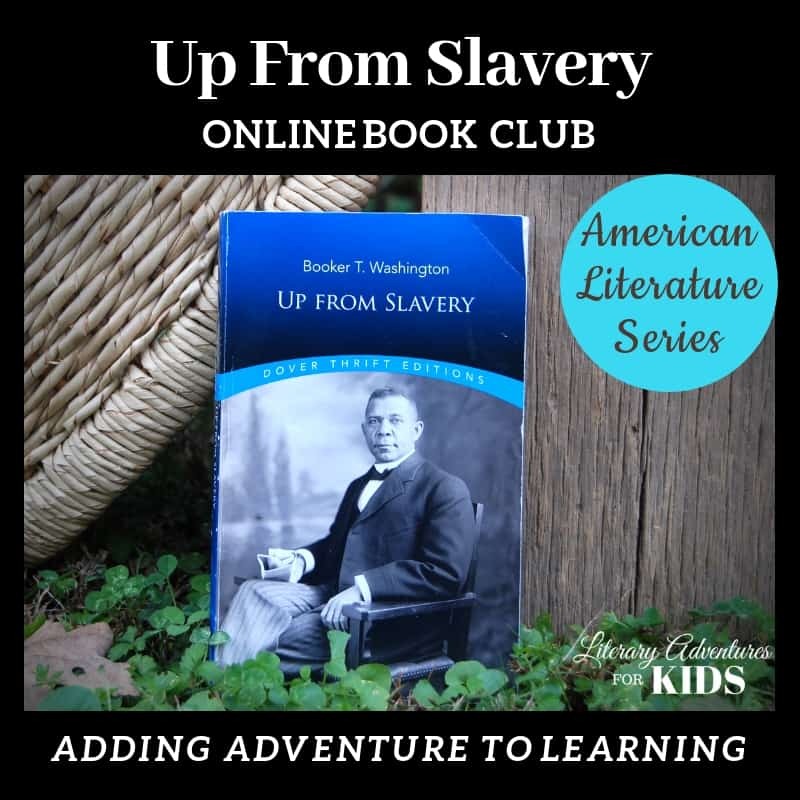 We will take deep dives into some of the subjects touched on in the book and broaden our minds with new adventures. We will also bring literature to life by sprinkling a bit of magic dust along the way. These hands-on projects will take us into the book through science, art, games and more. We will touch, see, feel and learn about the book through the activities. 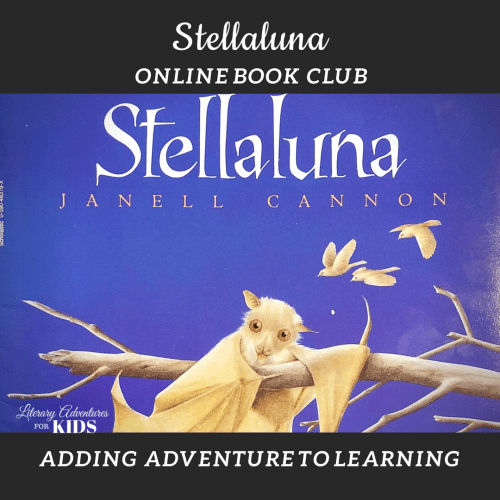 Every Family Online Book Club includes the chance to learn spelling and grammar through copywork and dictation. We will also discuss literary elements found in the book and use our new knowledge for a writing project. 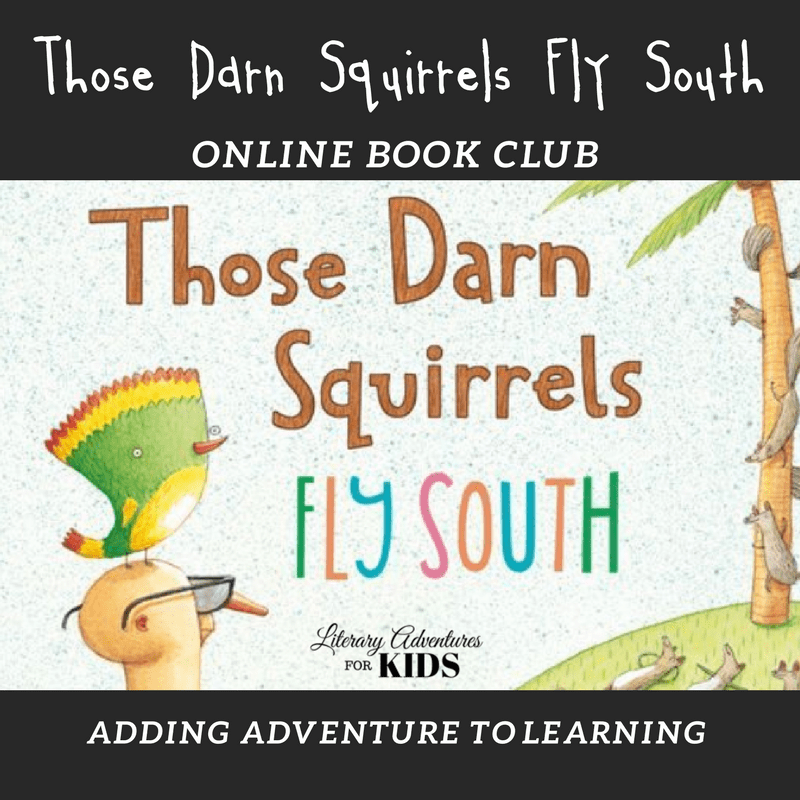 The pinnacle of the Family Online Book Club experience is the Party School! At the end of each literature study, we will celebrate the novel with a party. Invite friends or family over for food and fun! All the ideas for food, decorations, and activities are included. Ready to check out a sample of what our courses have to offer? Just click on one of the graphics/links below to be taken to a sneak peek of the course. 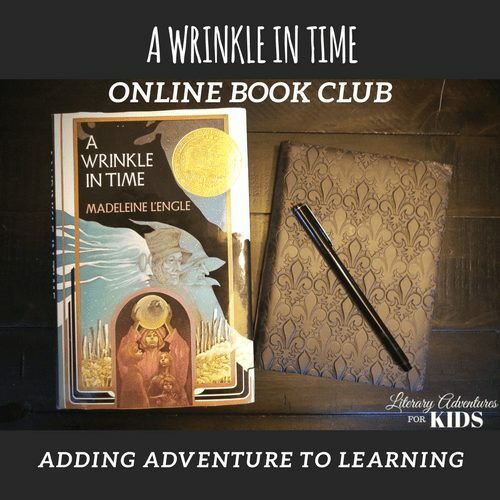 Adding adventure to education in A Wrinkle in Time book club. “They offer solid content in an interesting format that is very easy to use. 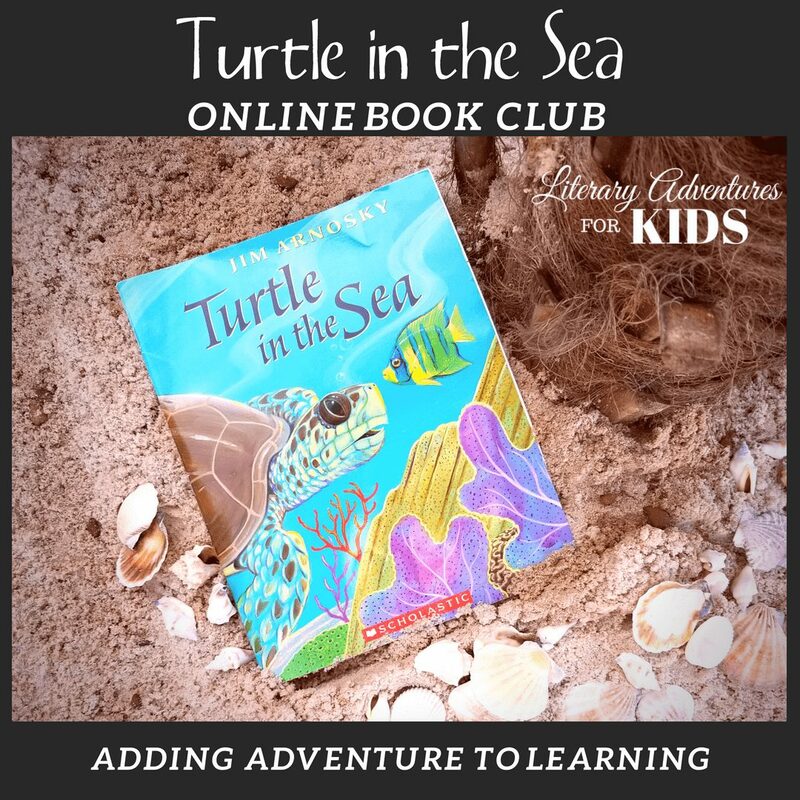 “I particularly like the way these Online Book Club studies take advantage of internet resources to enhance the study of novels while also adding activities for family involvement. 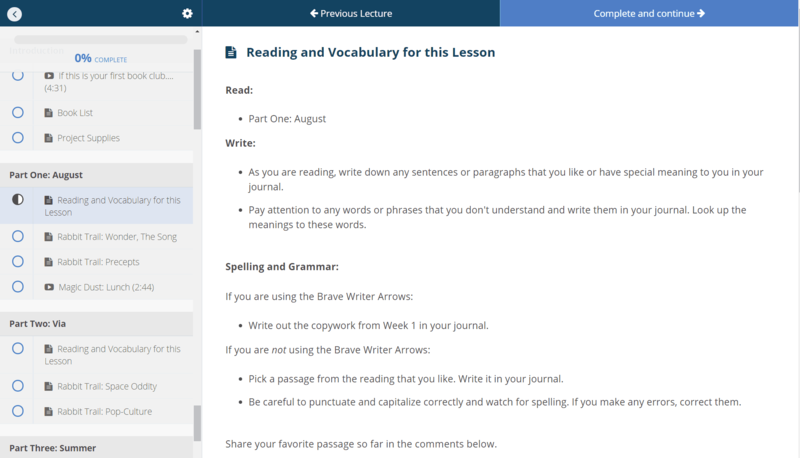 The inclusion of spelling, grammar, vocabulary, literary analysis, and composition work means that studies can cover a significant part of a student’s language arts coursework for middle school students, although they will need additional instruction in grammar and composition. If you are more narrowly focused on using these studies primarily for coverage of literature, they offer solid content in an interesting format that is very easy to use." 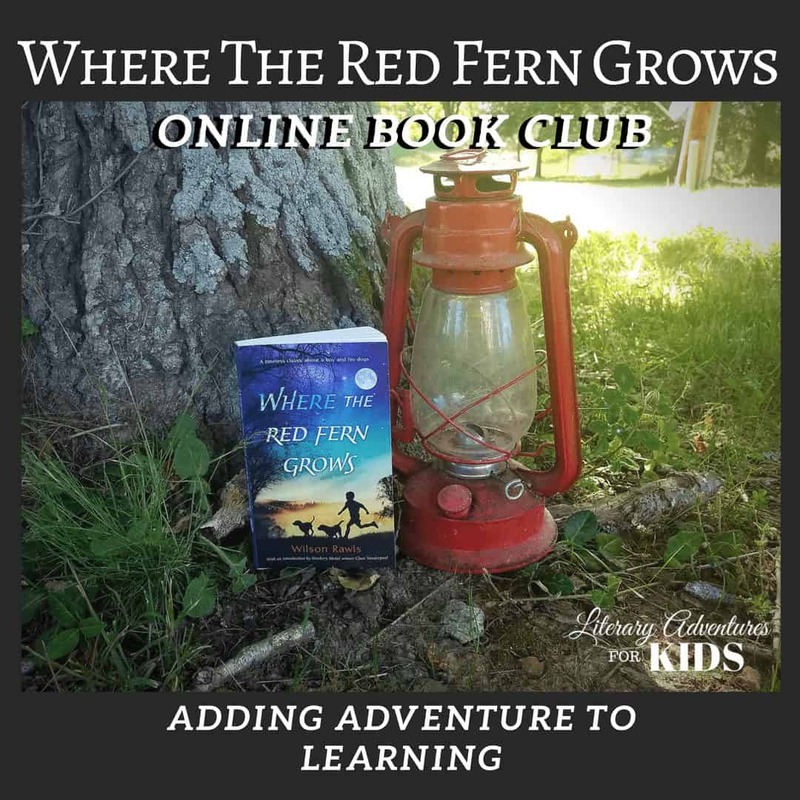 Join us for a Christmas Adventure! 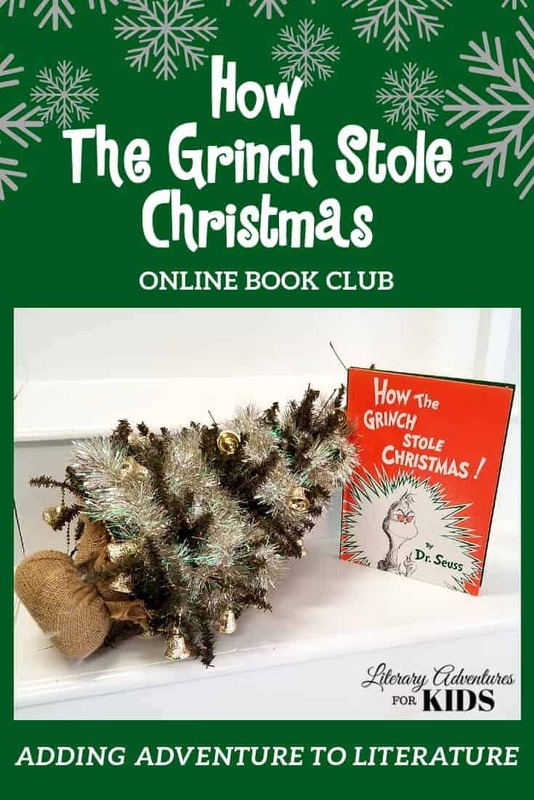 Let's read the book, How the Grinch Stole Christmas! Then let's go on rabbit trails of discovery about Christmas, Mistletoe, Santa Claus and more! 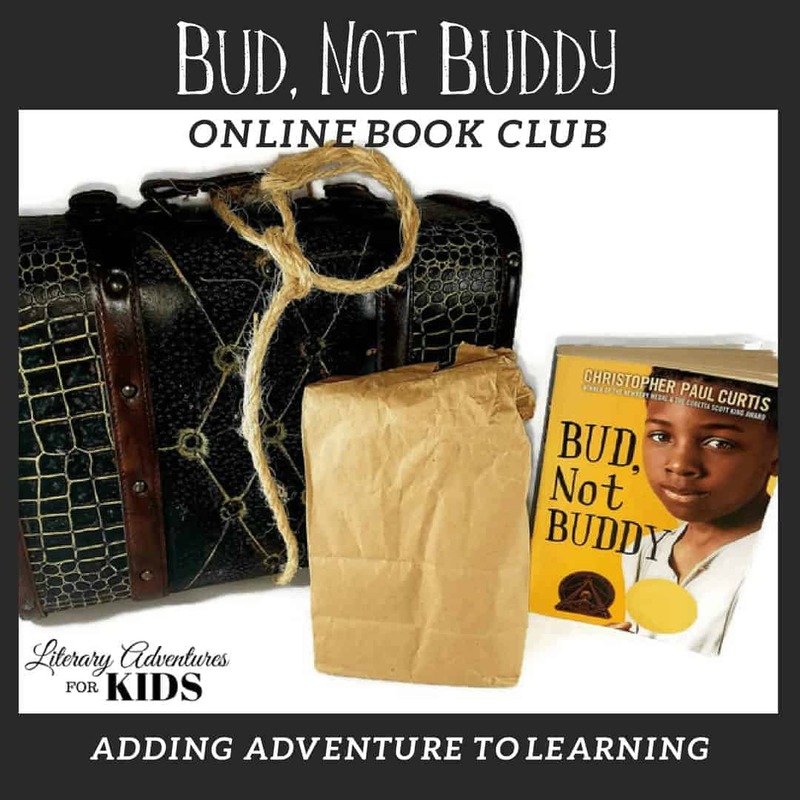 We will toss some magic dust in the air and jump into the book with hands-on adventures. And when we've finished the book, let's throw a party and celebrate everyone in Who-ville! 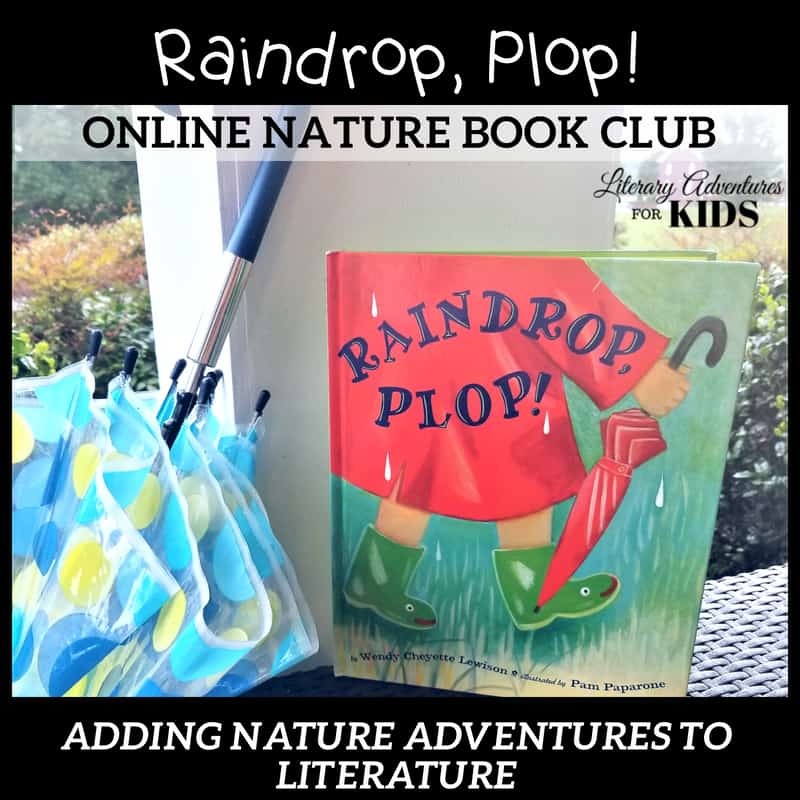 Are You Ready to go on a Nature Adventure? 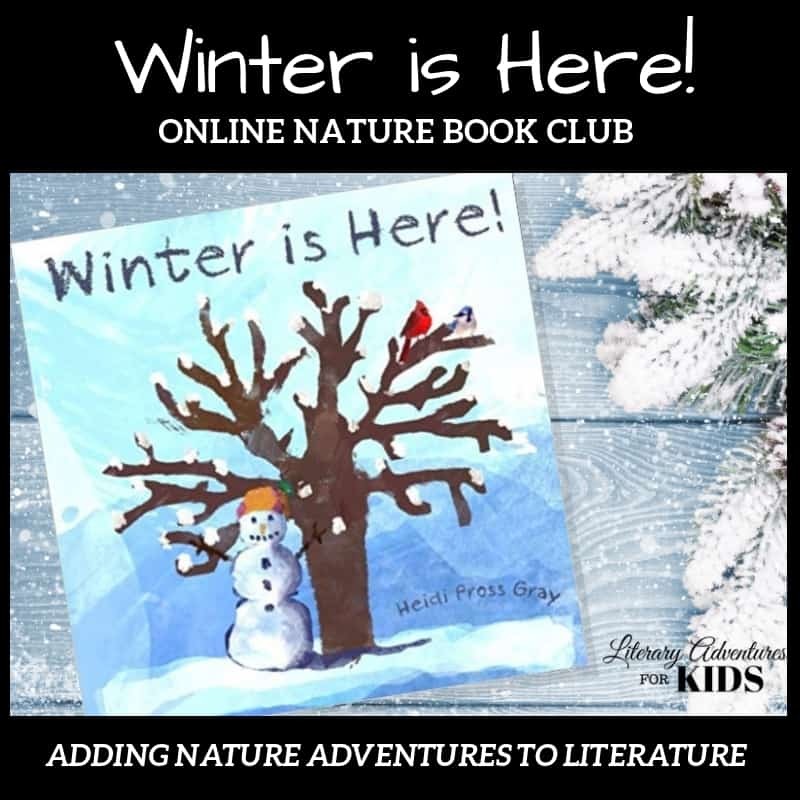 Our nature online book clubs are Teachable courses that guide your student through reading picture books while adding optional handwriting practice. 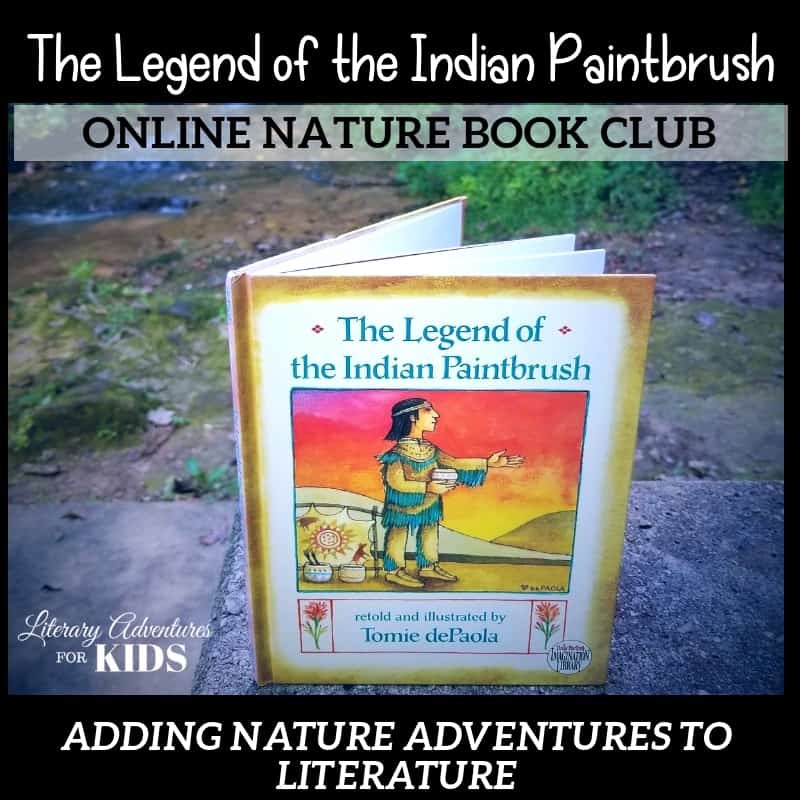 Each book club is made up of 4 parts that are designed to be a month-long nature study. They are designed for students ages Pre-K through elementary. 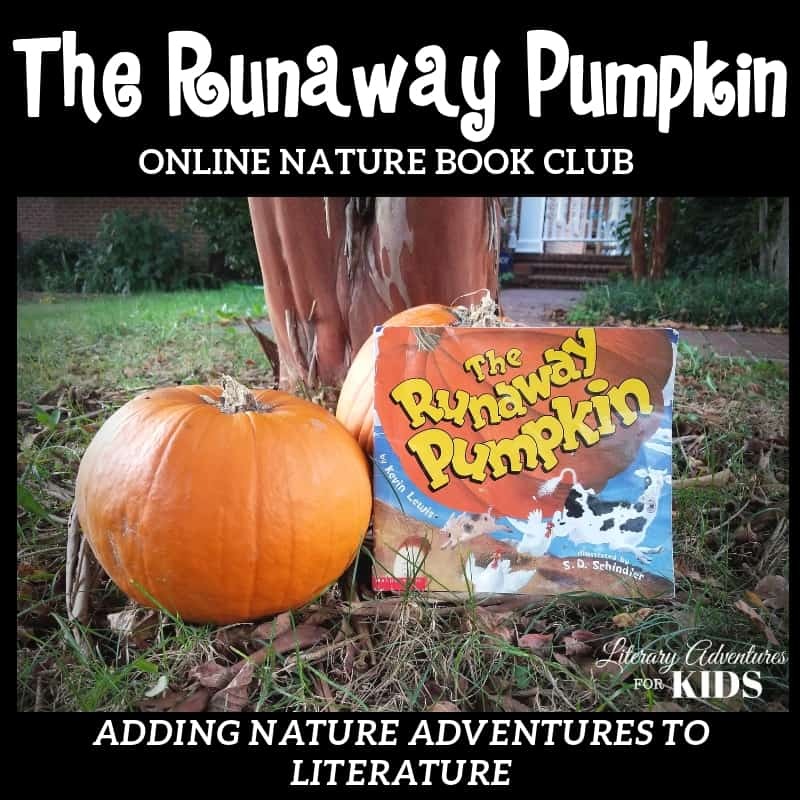 Each nature online book club explores different creatures and plants in nature and leads the student on nature walks for all four seasons. 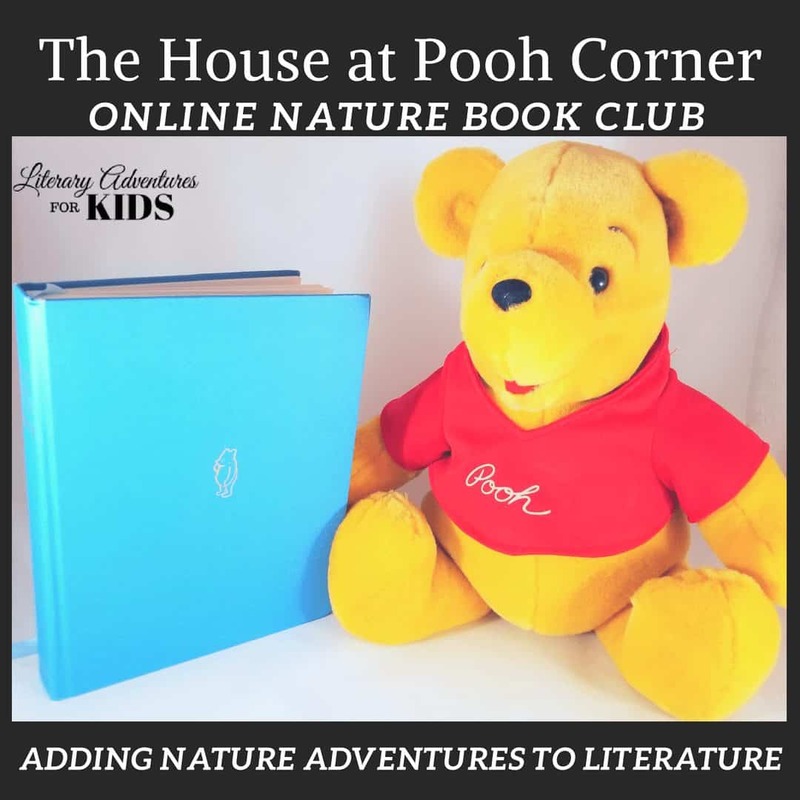 Take a Sneak Peek into one of our Nature Online Book Clubs. Just click on the graphic/link below to be taken to a sneak peek of the course. Click on any of the pictures below to learn more about adding adventure to nature. 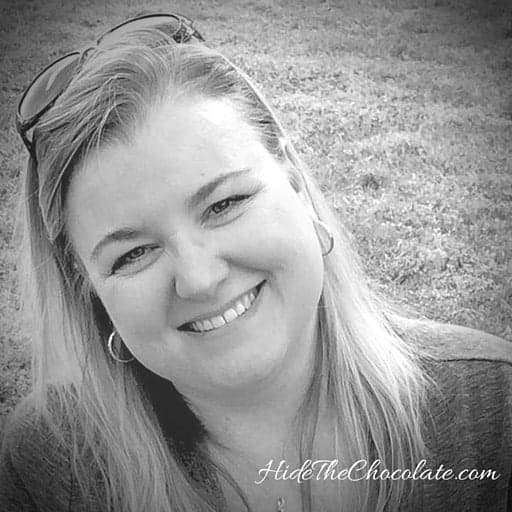 Dachelle is a former traditional teacher turned homeschool mom. 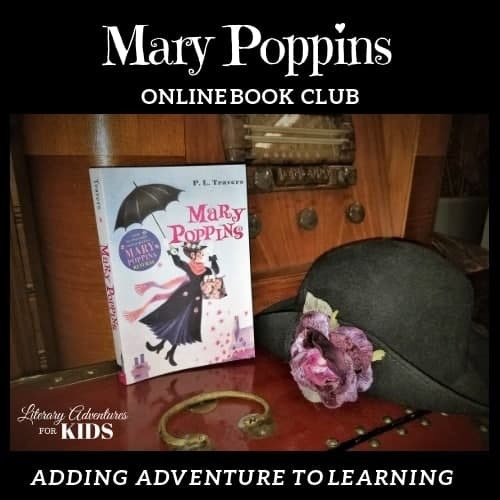 She has a passion for literature and for adding adventure to her homeschool. 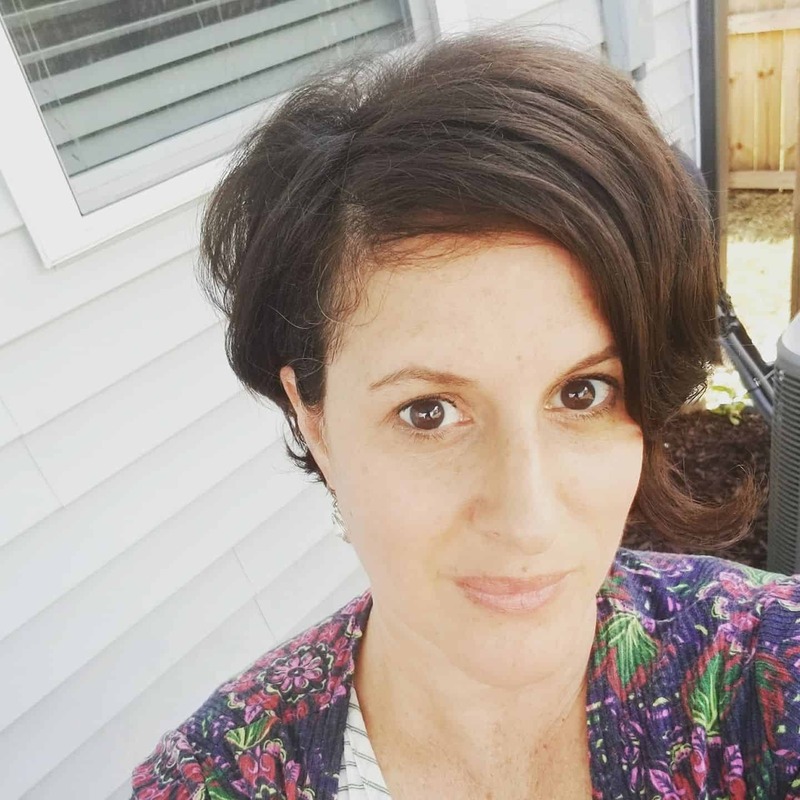 She has started several book clubs in her community with the idea that each book club should be a celebration of literature. 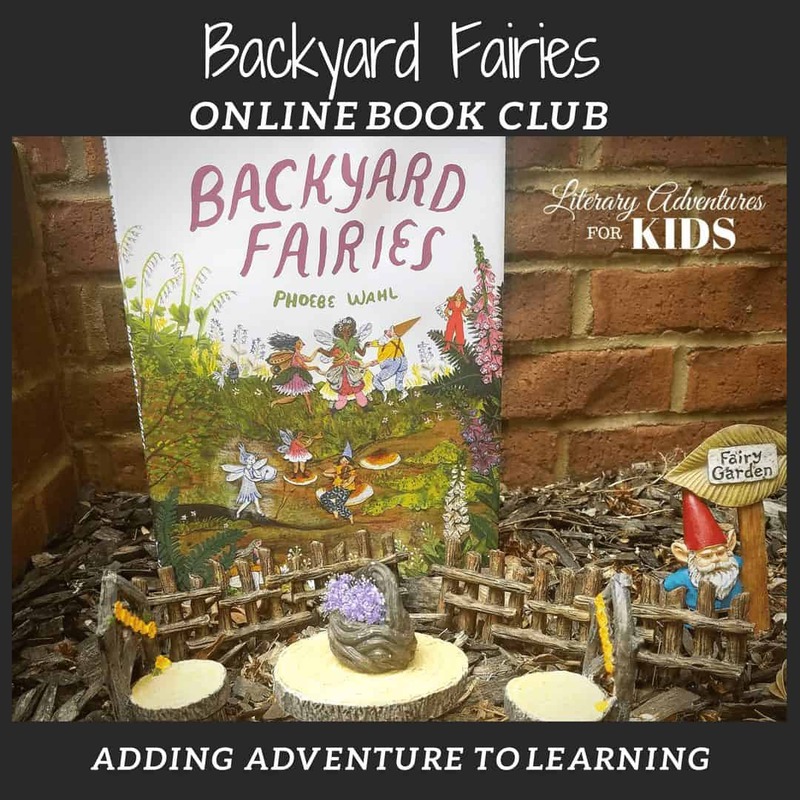 At Literary Adventures for Kids she takes those experiences and uses them to create online book clubs that add that little bit of magic to your children's education. 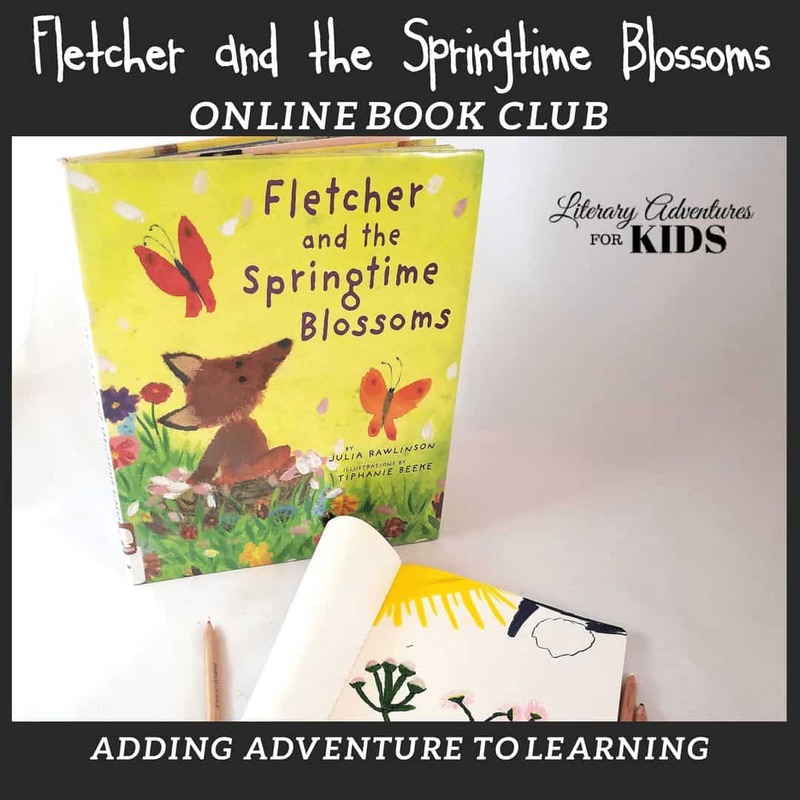 What ages of children is the online book club for? It depends on the book that we will be using. 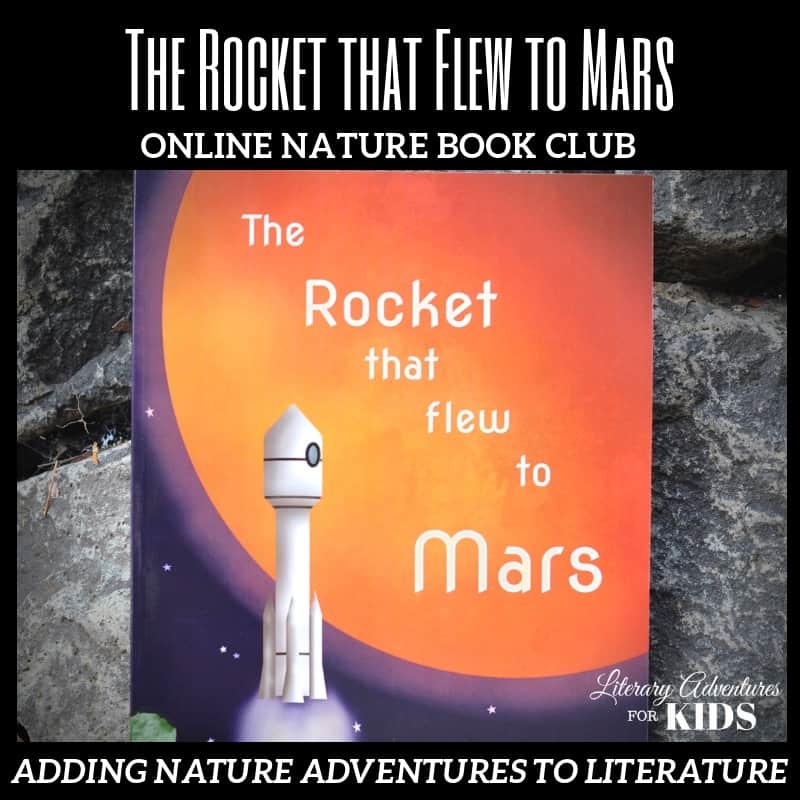 The literature we use will range from elementary to high school aged children. **If you are using a filtering device (like Covenant Eyes), you will need to approve our site in order to access your course. Yes, this course is designed for older children to complete mostly independently. 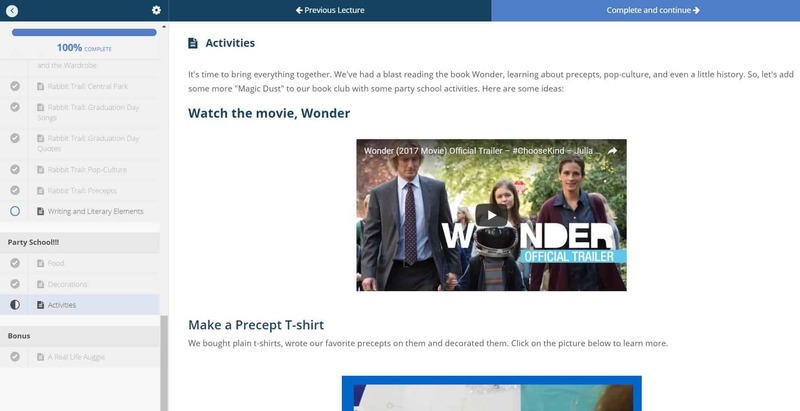 However, there are parent notes throughout for projects and videos. I recommend parents review the course before their children begin. Younger children will need parent guidance. You will need the book and internet access. You may also want a notebook for notes, vocabulary and writing. The project supply list is provided at the beginning of the course. You may choose which projects you will want to do. 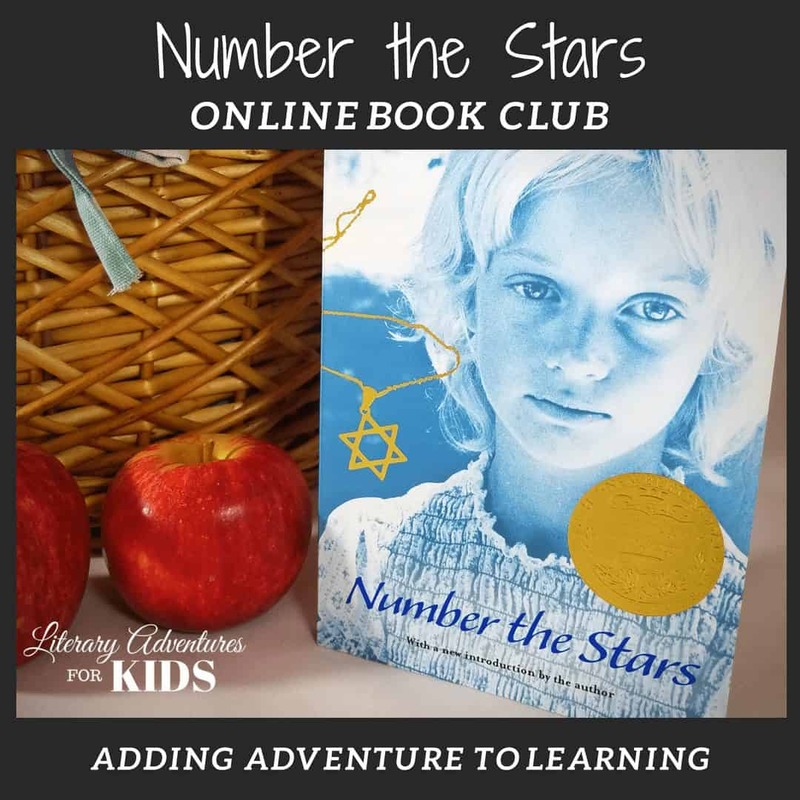 What are the dates of the online book club? 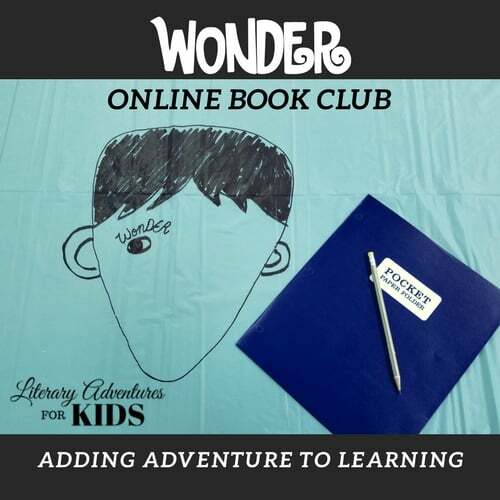 How long should this online book club take my child? 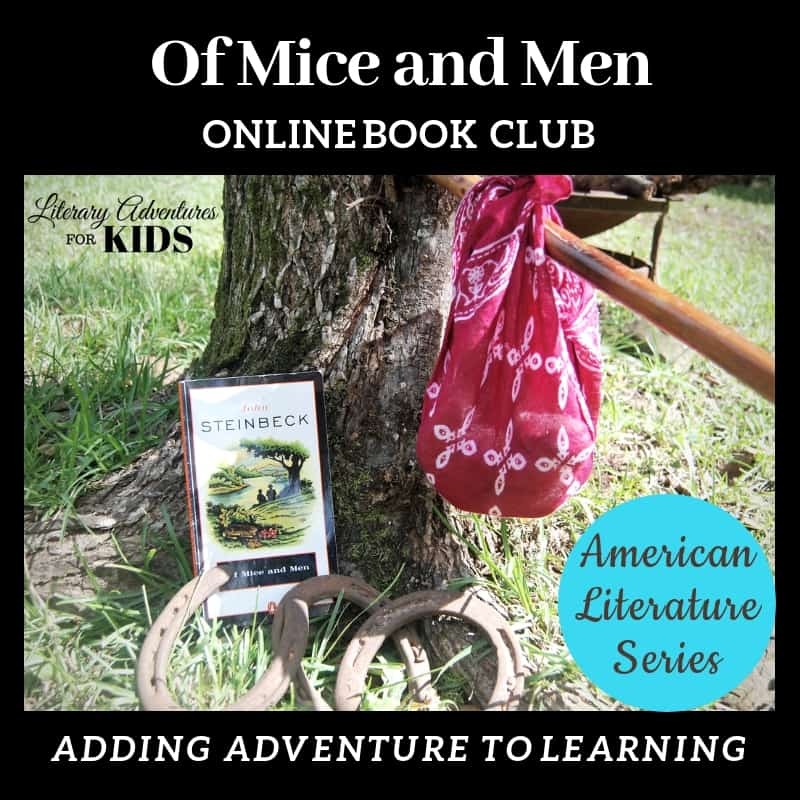 The online book club is set up on a lesson by lesson basis. It can take as much or as little time as you and your child feel you want to spend. That said, the original design is for a one-month book study. However, I recommend you choose which projects will be a good fit for your child and not feel obligated to complete all lessons. We understand that not every course is the perfect fit. 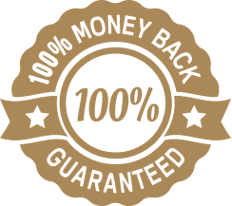 Due to the digital nature of this product, we are limited in how long we can offer a refund. If you don't find that the course fits for your family, please let us know within 5 days of purchase for a full refund. After that time, we will not be able to offer a full refund. Don't​ Wait Another Day: Start Your Book Club Today!